It was me. I told you about the coffee house, and maybe the eye cream too. I’ll miss him, too. It was his class on proposals at Pennwriters a few years back that put me on the path to publishing my first book with Penguin. Great tribute! 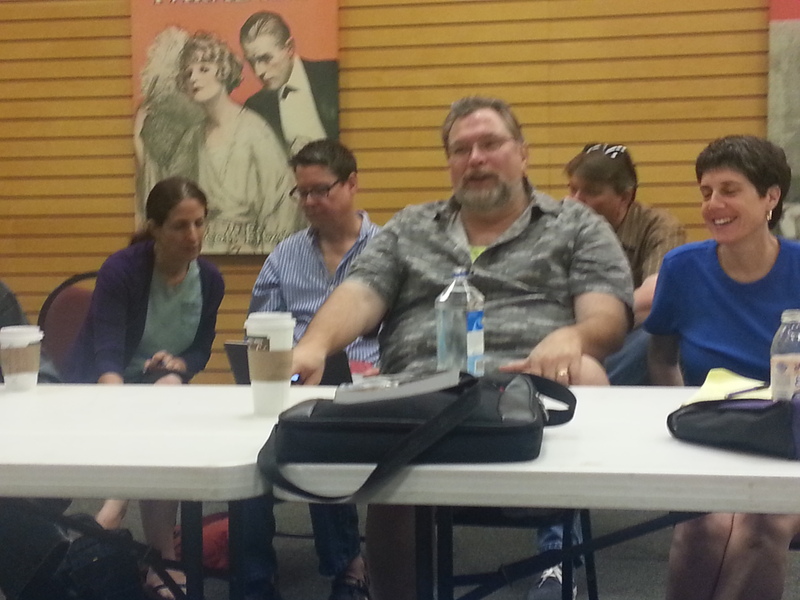 What a great way to say thank you to Jonathan Maberry for creating a support system for writers. I have met such wonderful, dedicated people through the Writers Coffeehouse. I can’t wait to find out what’s next for him.